L-arginine is a chemical building block called "an essential amino acid”. Essential amino acids are those that body cannot manufacture it on its own and needs to be consumed through one’s diet. It’s found in red meat, poultry, fish, and dairy products. It can also be made in a laboratory and used as medicine. L-arginine is converted in the body into a chemical called nitric oxide. 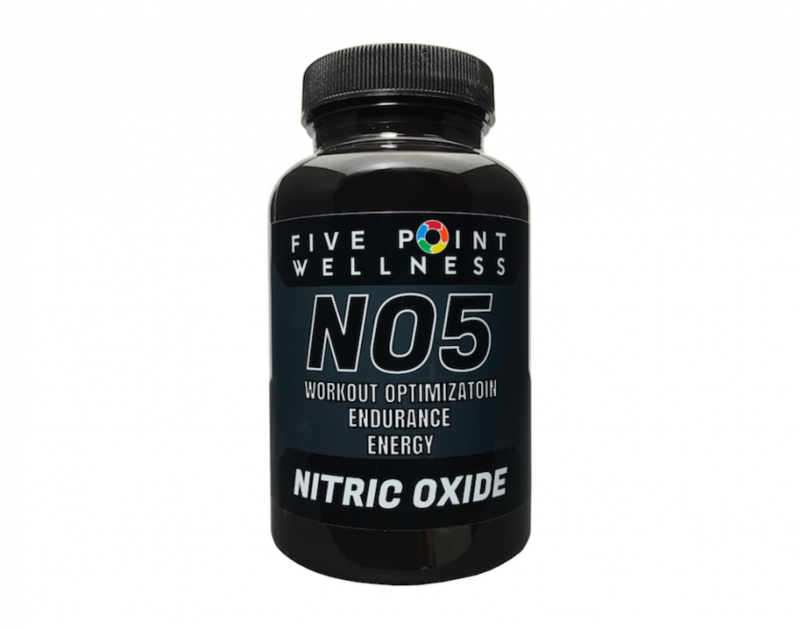 Nitric oxide causes blood vessels to open wider for improved blood flow and stimulates the release of growth hormone, insulin, and other substances in the body. 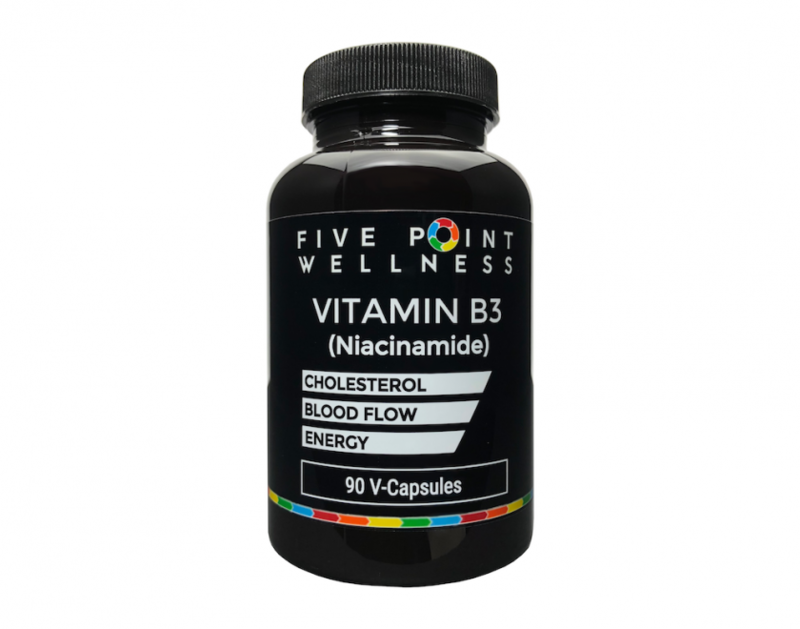 As the aging process occurs, the body’s ability to absorb and convert L-arginine into nitric oxide decreases over time. Therefore, supplementation may be necessary. L-arginine is primarily used for sustaining a healthy heart, blood vessel, and mental capacity. Some common symptoms associated with decreased L-arginine levels include: erectile dysfunction, male infertility, decreased mental capacity (i.e. brain fog), leg pain due to poor circulation, and early onset dementia. Some people use L-arginine to improve exercise performance, boost the immune system, and prevent inflammation. L-arginine is also commonly used with a number of over-the-counter and prescription medications like ibuprofen to help treat migraine headaches. Regardless if you are young or old L-Arginine can be consumed safely in capsule form. If you are just looking for improved workouts or you suffer from various conditions listed above, L-Arginine supplementation maybe the for you. Suggested use: Take 1 to 2 capsules by mouth with or without food 1 to 1 1/2 hours before activity. Do not exceed more than 6 capsules in one day for safe use. 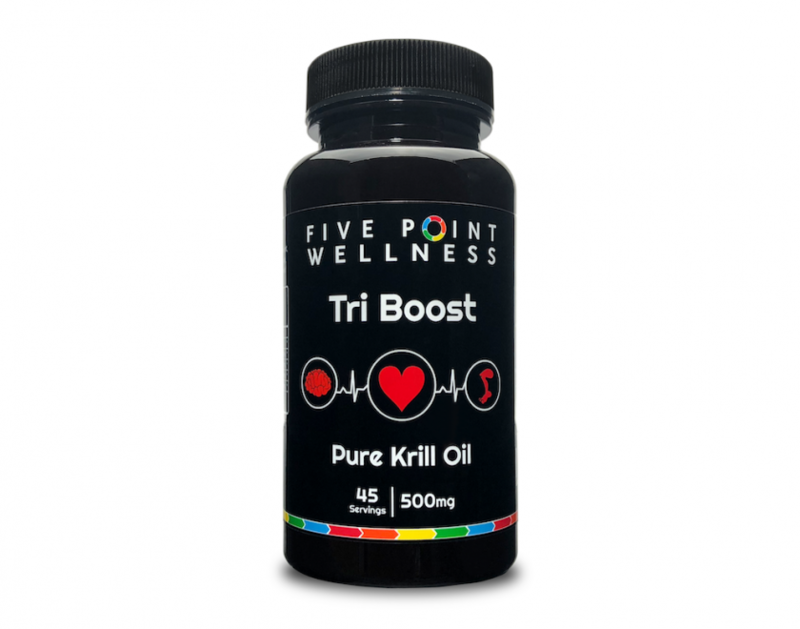 Suggested Use: Take 1 or 2 capsules approximately 1 to 1/2 hours before activity for maximum results. Contraindications: means that you should not take this product if have any of the below listed medical problems. You should check with your medical provider prior to consuming L-Arginine. Do not consume with blood pressure lowering medications. Do not consume if you have kidney disease. Do not consume if you have liver disease. Do not consume if you have a seizure disorder. If you are diabetic, talk with your medical provider before consuming. Do not consume if you have peripheral vascular disease (PVD). Do not consume if you have active peptic ulcer disease. Do not consume if you have had a history of cancer of any kind. Do not consume if you have heart failure. Do not consume if you are taking anti-clotting medications like clopidogrel (Plavix), diclofenac (Voltaren, Cataflam, others), heparin, warfarin (Coumadin) etc. L-Arginine is an essential amino acid that is required during periods of maximal growth, severe stress, and injury. It’s a building block for protein synthesis and also modulates cellular biochemical conversion to a number of biologically active compounds such as nitric oxide, creatine phosphate, agmatine, polyamines, ornithine, and citrulline. Arginine has many effects in the body that include modulation of immune function, wound healing, hormone secretion, vascular tone, insulin sensitivity, and endothelial function. L-arginine reaches its peak blood concentration within approximately 80 minutes and it is fully eliminated from the body within approximately 4-hours. Nutritional supplements are classified as a food by the US Food and Drug Administration (FDA). Supplements do not require the same rigorous testing, review and approval that drugs are required to go through. Therefore, the statements contained in this document regarding L Arginine have not been reviewed and approved by the FDA. However, significant research has been done on this product by many universities, public and private business. We at 5-Point Wellness, LLC desire to share information about L Arginine, in order to educate our clientele to make well informed decisions for themselves. If you have purchased L Arginine and have an accout, you can login and rate this product.